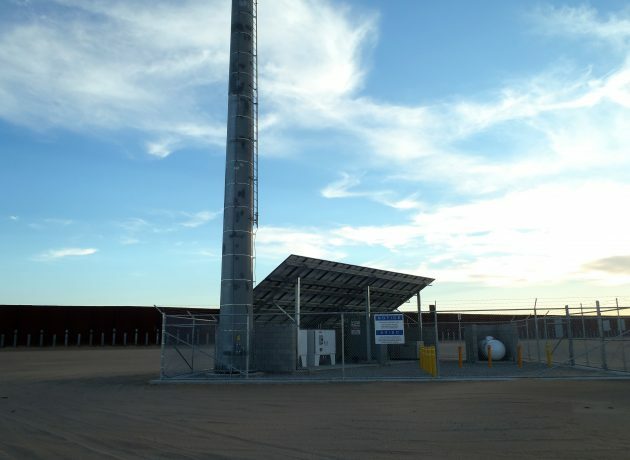 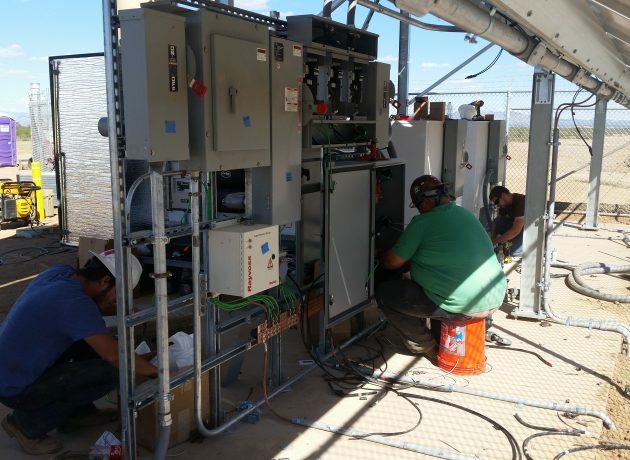 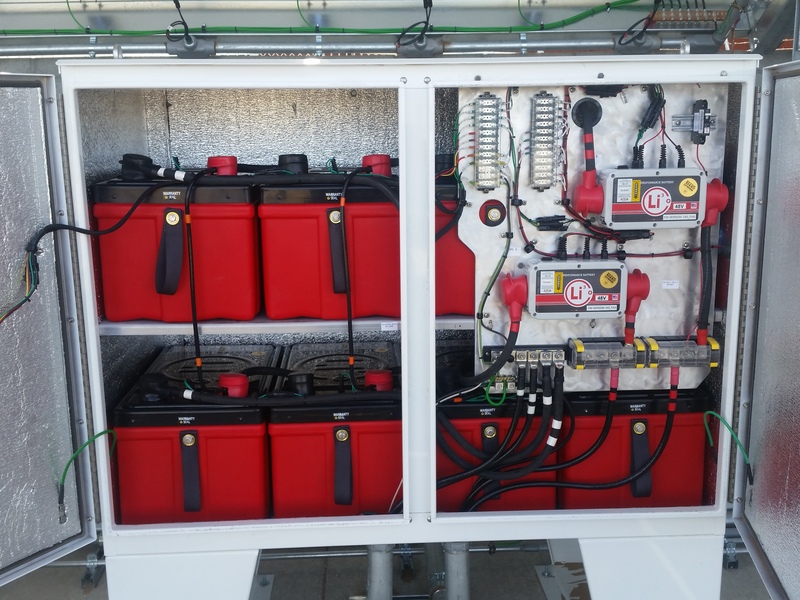 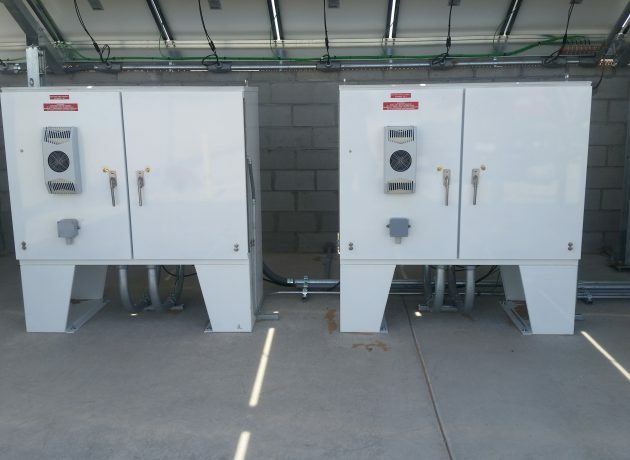 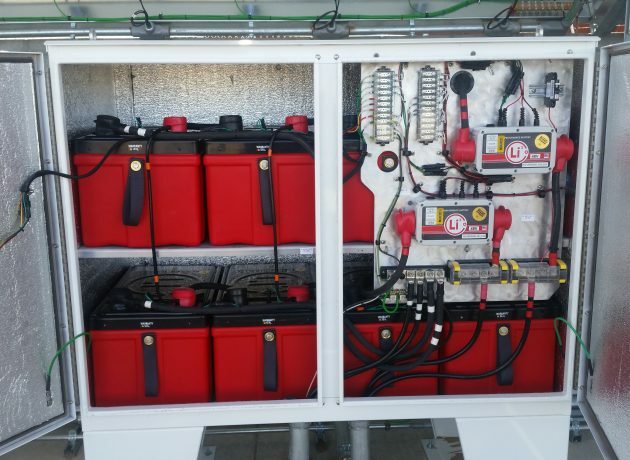 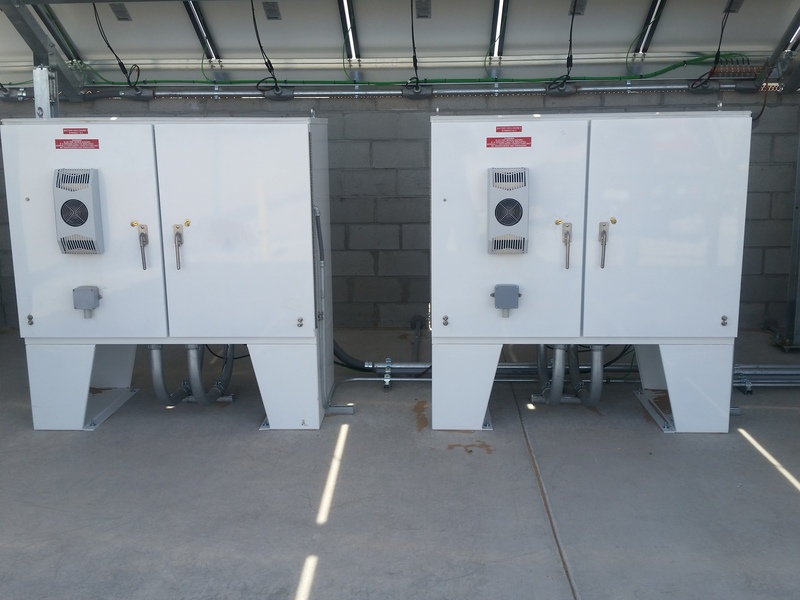 Lithionics Battery® has successful off-grid and grid-tied commercial installations running since 2013, offering a modular, scalable, and easy-to-service system design. 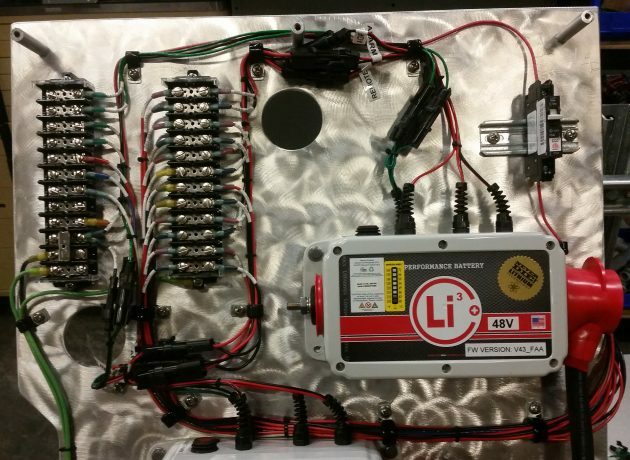 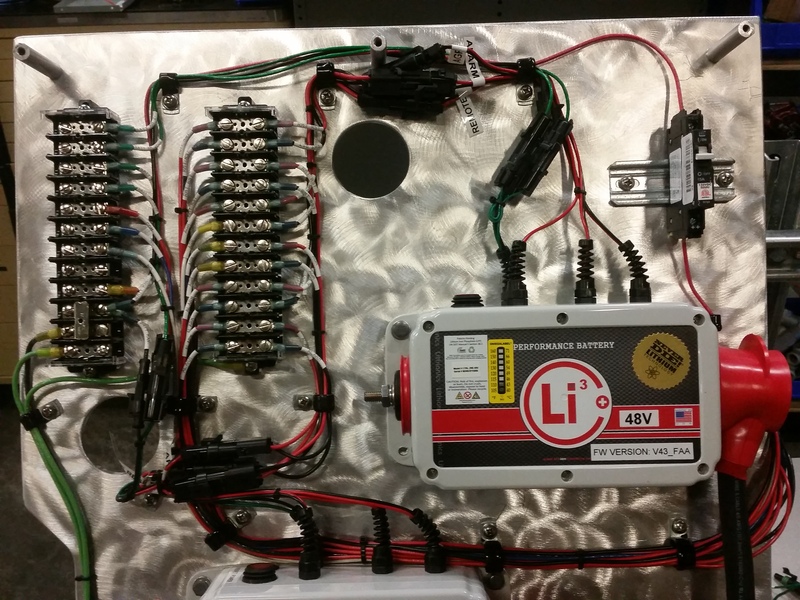 The NeverDie® Battery Management System offers bi-directional communication for remote monitoring, alarm signaling, and generator controls. 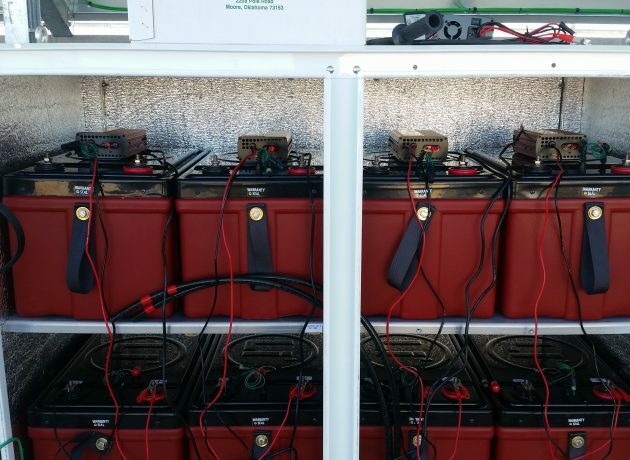 Modern inverter/chargers and solar charge equipment can be integrated to re-charge the Lithium-ion Iron Phosphate battery bank along with generator backup. 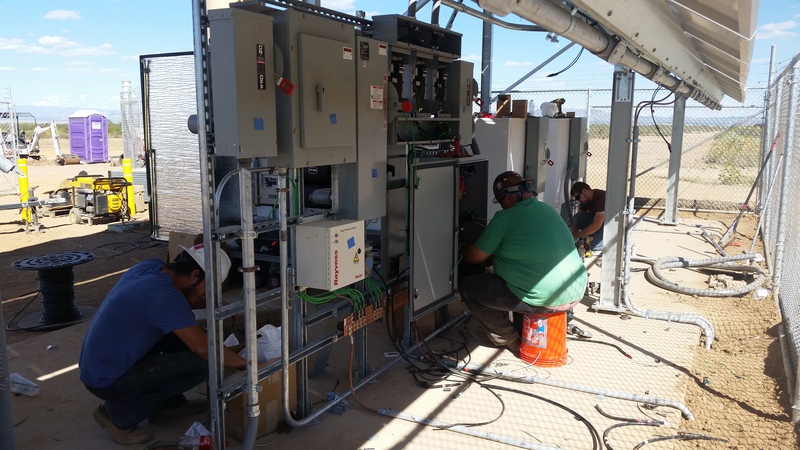 Additionally, ruggedized battery construction along with moderate climate control can allow for remote installations and autonomous operation.